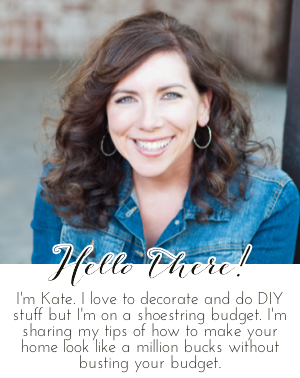 Chic on a Shoestring Decorating: Flaunt it Friday 441! Hi friends, happy Friday! It's time to party!